Are you in need of a “mother-in-law” apartment? Do you need a great space for a home gym or home office? Does space to send your teenagers and their friends for TV and gaming time out of earshot sound like a solution to your adolescent problems? Finishing your basement can solve these problems for you! 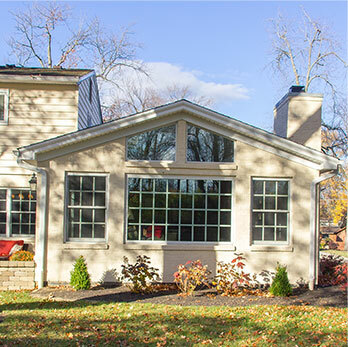 Call us at 513-851-2700 or fill out our contact form to get the process started on your basement remodel. Whatever your reasons for finishing your basement, it is a long-term investment in the value of your home and an investment in your family’s comfort and future. Long-term investments require a lot of forethought and then expertise in execution. Legacy Builders Group provides both. 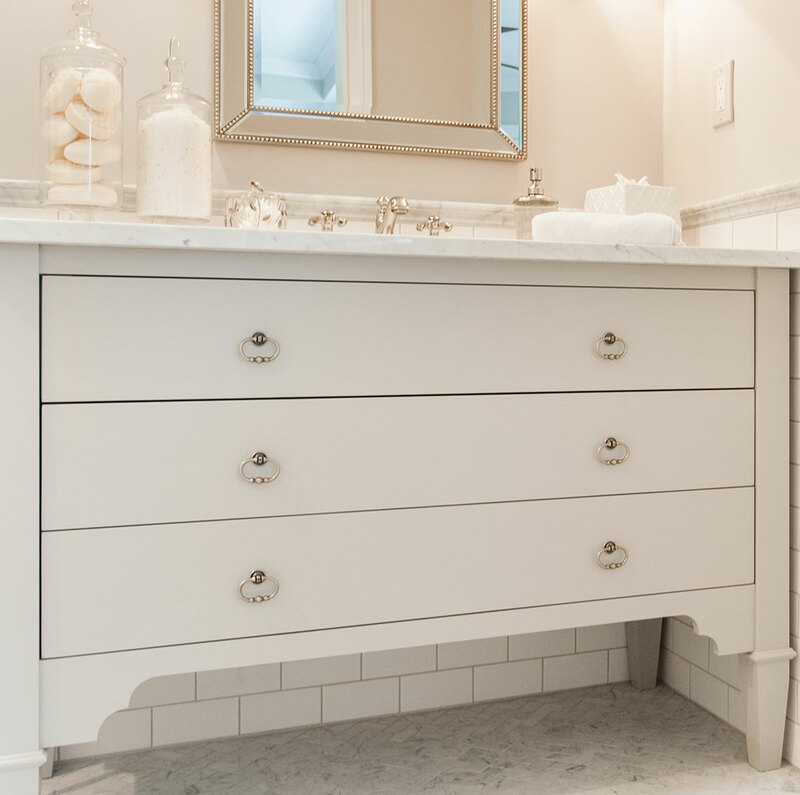 Our construction and design team is run by our company principals, each of whom have over 30 years in the industry—that’s what we call expertise. 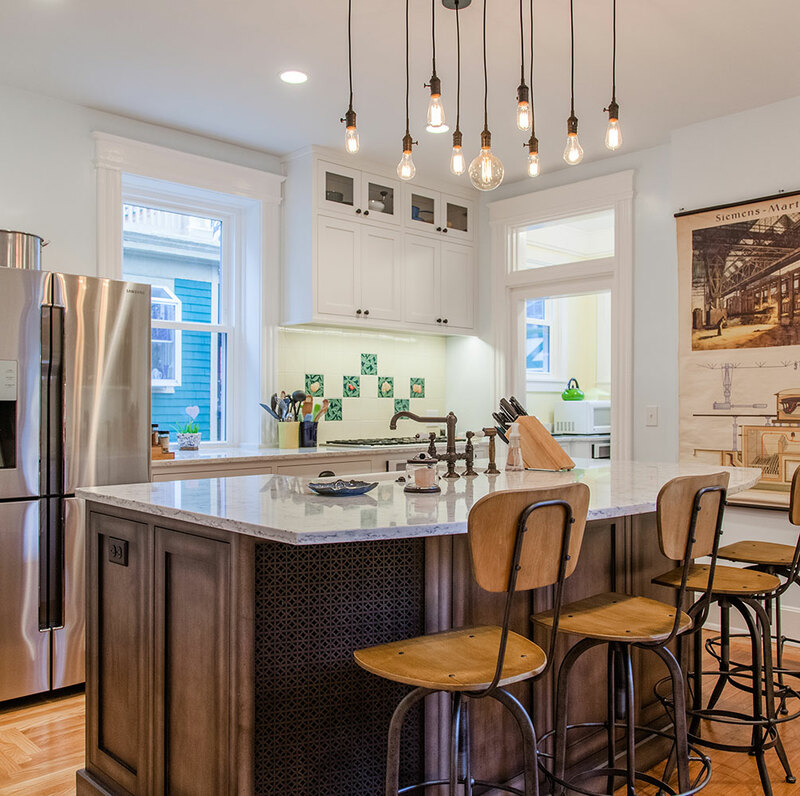 Design Stage – Creating your dream together. Construction Stage- Where it all comes together. 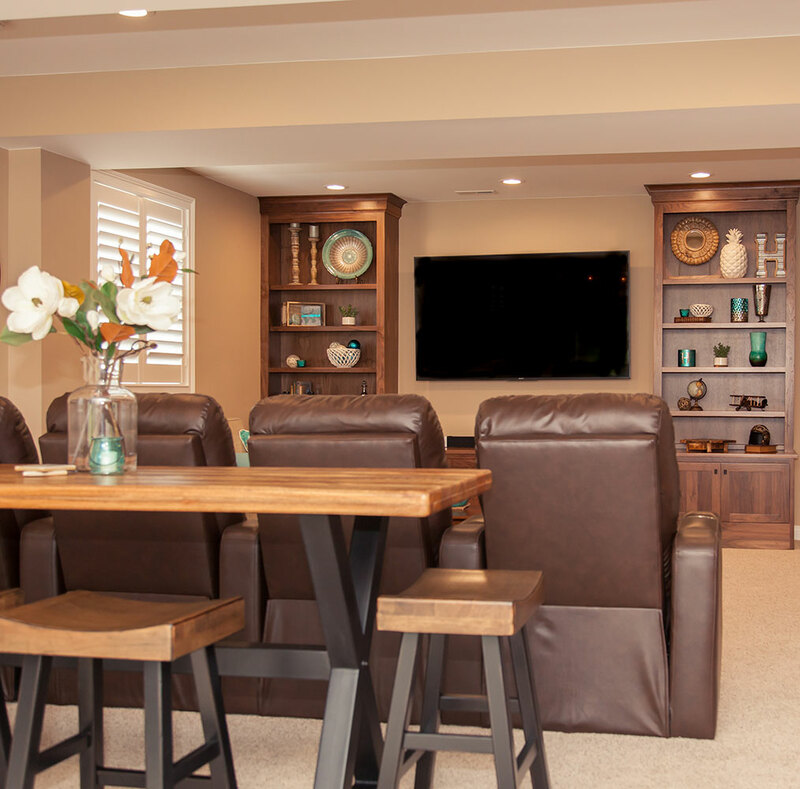 Legacy Builders Group knows you will live with the results of finishing your basement for a long time and we take the steps to do it right the first time. 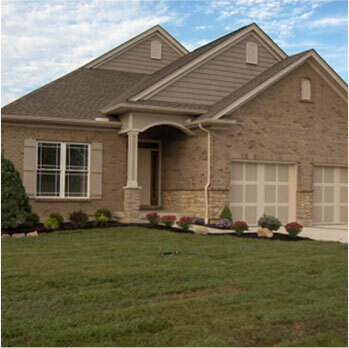 If you are looking toward the future with a finished basement, a great place to start is with our Basement Planner!